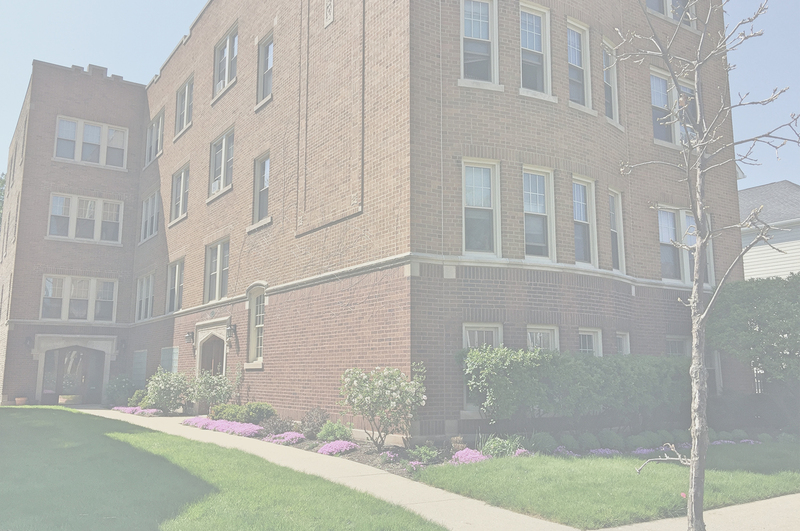 Meltzer Real Estate specializes in property management for apartment buildings throughout the Chicagoland area. We are dedicated to providing exceptional service to our residents and attentively maintaining the properties that we manage. HOW ARE WE DIFFERENT THAN OTHER PROPERTY MANAGEMENT COMPANIES? Our well trained, customer service oriented Property Management and Maintenance Teams responsively address the needs of each property and its residents. Our residents greatly appreciate the quality of service that we provide. Often, when the needs of residents change and they require a larger or smaller apartment, they choose to move to a new unit in a different property that we manage. 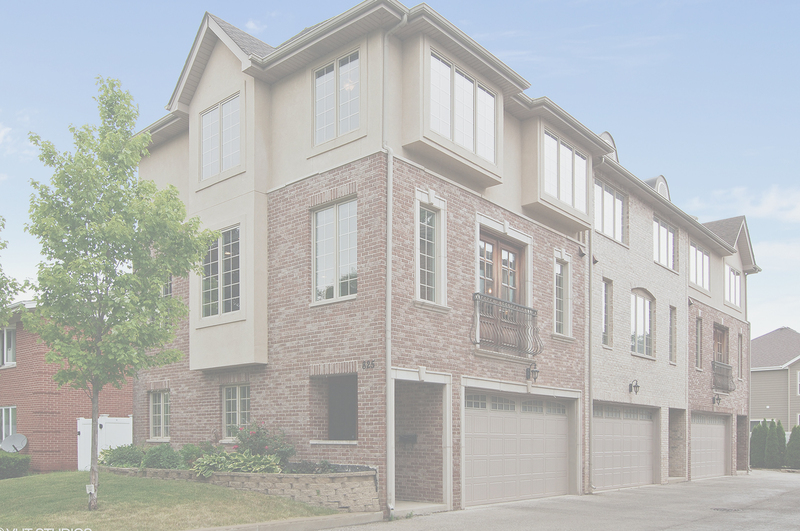 We take great pride in systematically improving each property that we manage. 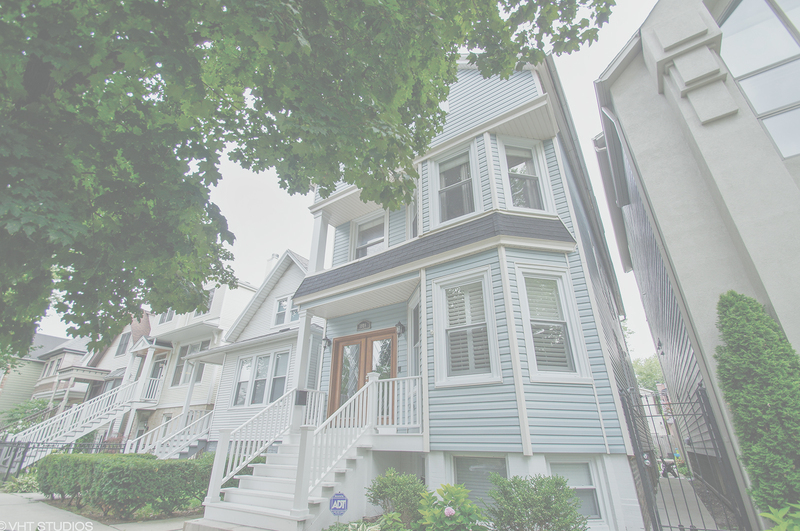 We implement a thorough preventative maintenance program, invest in long-term capital improvements to enhance the experience of living in each of our communities, and respond to service requests promptly.